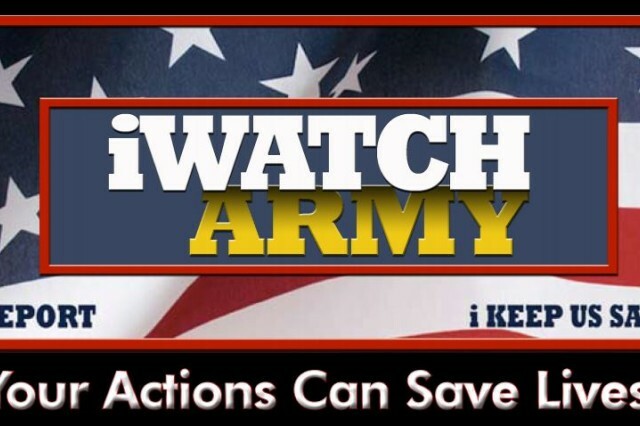 Army senior leaders annually declare August as Antiterrorism Awareness Month. The purpose of Antiterrorism Awareness Month is to instill Army-wide heightened awareness and vigilance and to prevent and protect Army critical resources from acts of terrorism. The fact that the Army chooses a month to highlight the program shouldn't be seen as an indicator that we shouldn't pay attention each and every day. During this month, there will be a series of articles highlighting key points for awareness of goals, objectives and measures for increasing awareness. A key element the Army wants to highlight is the importance of community involvement. Beyond the team of dedicated professionals whose jobs and mission are specifically focused on these programs, the Army has designated individuals across the installation who bring diverse perspectives on these risks and issues -- the Army also relies heavily on each of you. Your personal situational awareness not only improves the safety of you and your Family, but can impact the entire community. If something is out of place and doesn't look right, report it and let the professionals take it from there. Third parties usually witness activities or behaviors by homegrown violent extremists that could trigger early intervention by community members or law enforcement, yet less than half of these witnesses report their observations, according to a review of 57 case studies of HVEs identified between 2009 and 2012. Encouraging increased reporting and intercession by third parties who observe behavior indicative of radicalization or mobilization to violence could improve the success of efforts to curb extremist acts in the U.S. There are many variables currently impacting the potential risks we face, everything from politics to economics and unfortunately, the bad guys are also vigilant and persistent. But, together we can make a difference, and Fort Leonard Wood has demonstrated and documented many examples of how someone taking the extra step to report something may have averted an incident of greater magnitude. To report anything of a suspicious nature, call the Fort Leonard Wood Directorate of Emergency Services at 573.596.0131, ext. 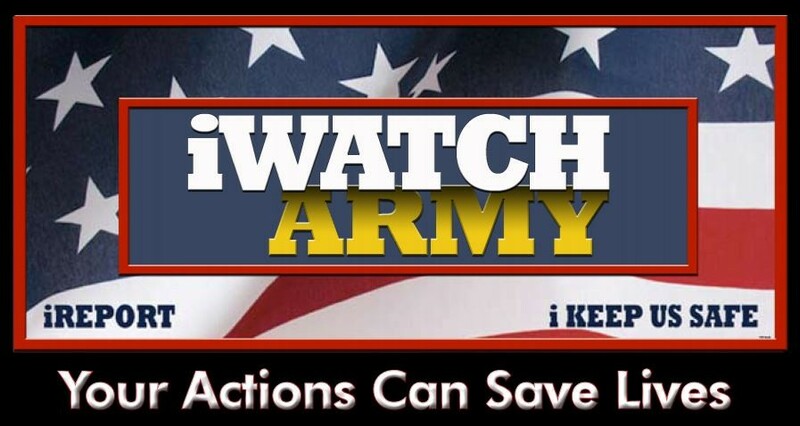 66141 or report it online at www.wood.army.mil/LEC/iWatch/iWatch.htm. Remember, if you see something, report it immediately. Even if it just doesn't look right.